A camp held for gifted and talented year 5 and year 6 students at Avalon’s Recreation Centre on Wednesday and Thursday (27th and 28th of June, 2012) was a big success. 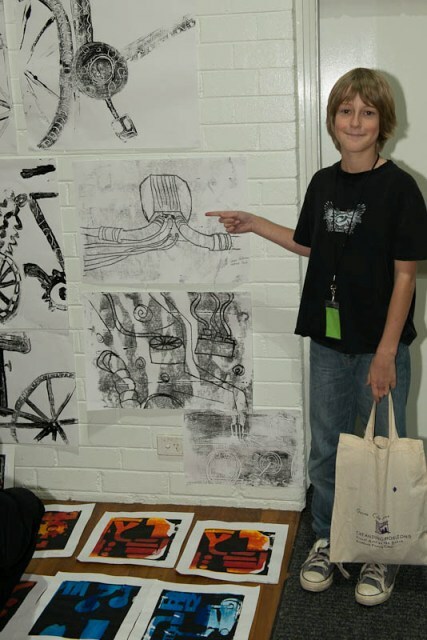 The ‘Expanding Horizons – Visual Arts at The Beach’ Arts North Primary Camp 2012 was an opportunity for students to be involved in a fun, challenging and stimulating art education program. 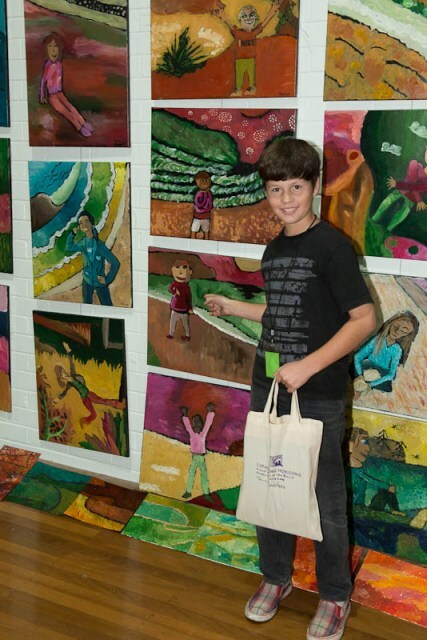 Clareville artist Meredith Rasdall, who initiated the Pittwater ArtsFest, a bi-annual children’s art festival being run again this year, was the creative director of the camp. 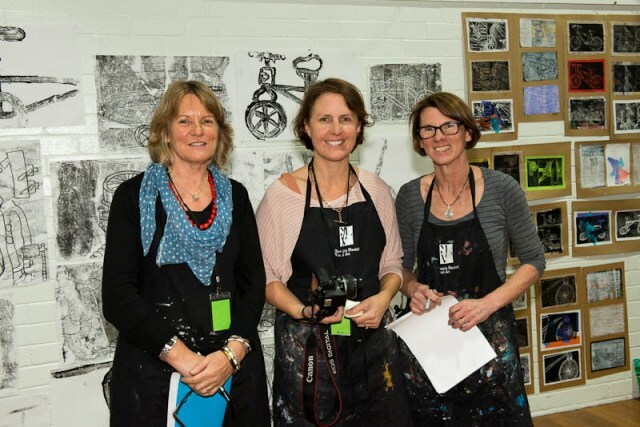 Further tuition was provided by Liz Dunn, Nicola Hodgson and Tracey Walters, professional artists and school teachers with specialised skills. 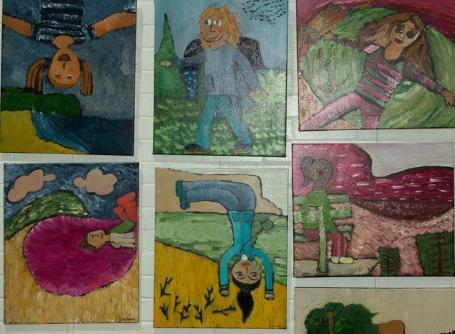 The Workshops focused on developing knowledge, understanding and skills in the making of artworks and focus on the exploration of a variety of media, techniques and tools in the following areas: painting, drawing/mixed media, sculpture, and printmaking. Pittwater students as well as young people from as far away as West Pennant Hills enjoyed the two days focus on developing their talents. Copyright Michael Mannington, 2012. All Rights Reserved.